SKU: N7851. Listed in: Accessories, Glasses. 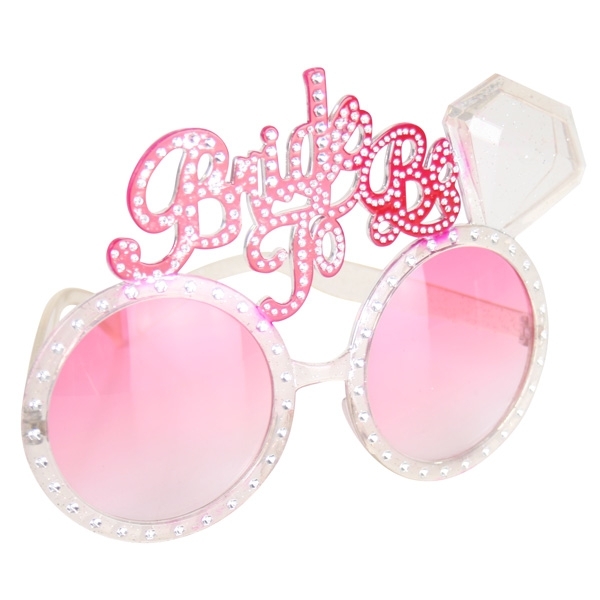 Tags: Bride, Glasses, hens. 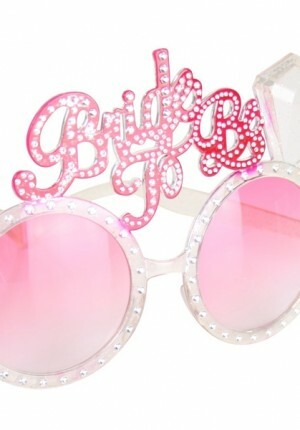 Bride to be Glasses with pink lenses. Great for a Hens Night.